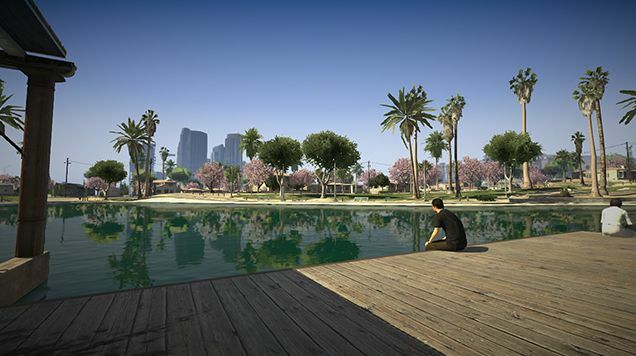 Could you image if Rockstar was able to ship two of their flagship titles this year? 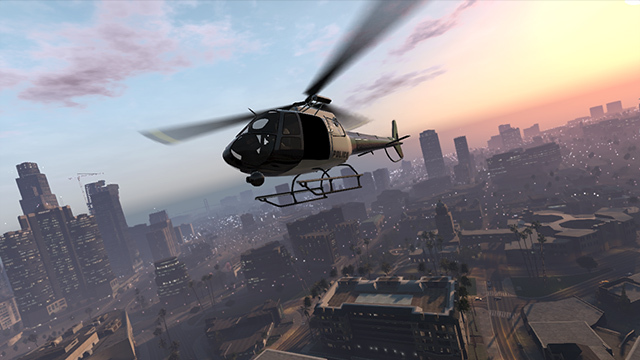 GTA V will take precedent over just about every other release this year, with possibly the exception of Borderlands 2. It will DEFINITELY take precedent over my job. And most likely the gym. And sleep. Rockstar also just mentioned a possible announcement of RDR 2. Hot Damn!